There are plenty of myths around the National Disability Insurance Scheme (NDIS) here we set some common misconceptions straight, so you can plan the life you want today! 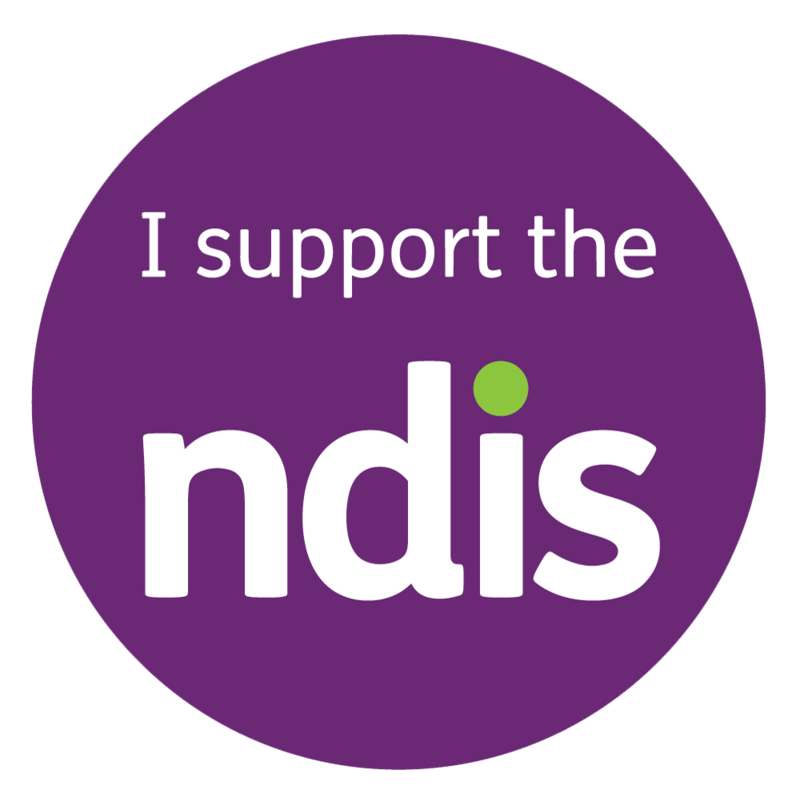 The NDIS is designed to offer support beyond the day-to-day necessities. By sitting down with your NDIS planner you can establish a wide range of supports to start living a happier, more independent life. That might mean access to health and wellness therapies, ongoing diet and nutrition advice, technology or equipment, home modifications and mobility equipment, community activities and access, opportunities to socialise, get a job or further your education…the sky’s the limit! Yes, you can. Health and wellness services are considered ‘reasonable and necessary’ supports under the NDIS. That means if it’s value for money and it offers obvious and evidence-based benefits, then it’s a green light! So, under the NDIS you can have healthy meals delivered to your home like we offer here, regular meetings with a dietitian to discuss healthy food options. It’s easy to feel overwhelmed by the big, sweeping changes of the NDIS, but you don’t have to feel alone. If you are eligible to receive funding, you’ll be allocated a planner or local area coordinator to help you set it all up. You’ll meet up in person to develop an individual plan that suits your life now, and in the future. Once the plan is approved, you’ll gain access to NDIS funding and you can choose the providers who fit in with your life goals. The NDIS ensures that every person transitioning to the new scheme is not disadvantaged. By working closely with your planner, you can also ensure you have the same levels of support you had previously, but with even more individual options. That might mean positive behaviour and therapy support, communication support, or even practical things like how to shop for healthy food at the supermarket or squeeze more incidental exercise into your day. Under the NDIS you’re no longer limited to just one service provider. You get to mix and match your support providers, in a way that works best for you and your lifestyle. If you want to mix things up, or you’ve heard of a great new service that would make your life easier, like our meal delivery or planning service, then go ahead and use them! 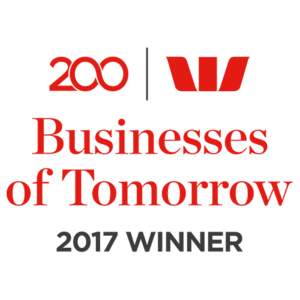 For more on what we offer at Hit 100 give us a call on 1300 448 100.